“America’s No. 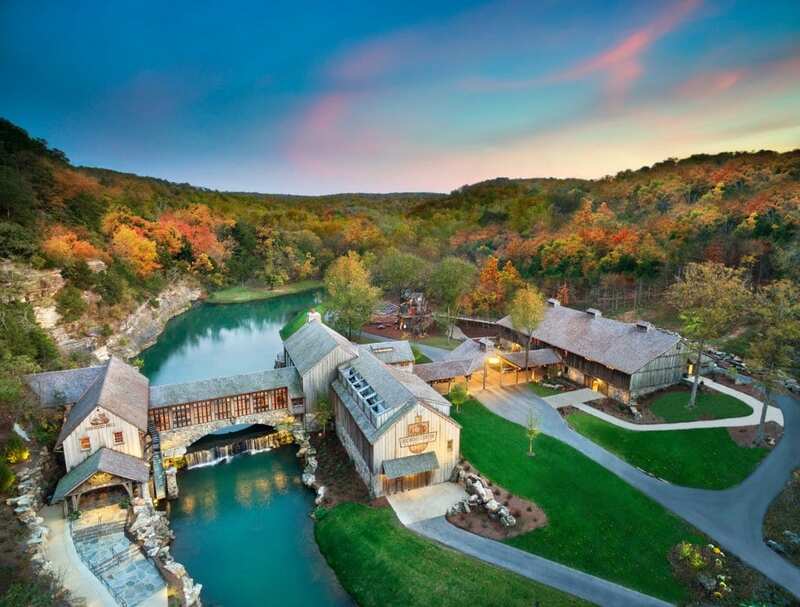 1 Children’s Museum” by Parents Magazine, listed among Forbes, LA Times and USA Today’s “Best Children’s Museums in the U.S.,” winner of Houston..
Dogwood Canyon Nature Park is a 10,000-acre slice of alluring Ozarks paradise located in Lampe, Missouri. 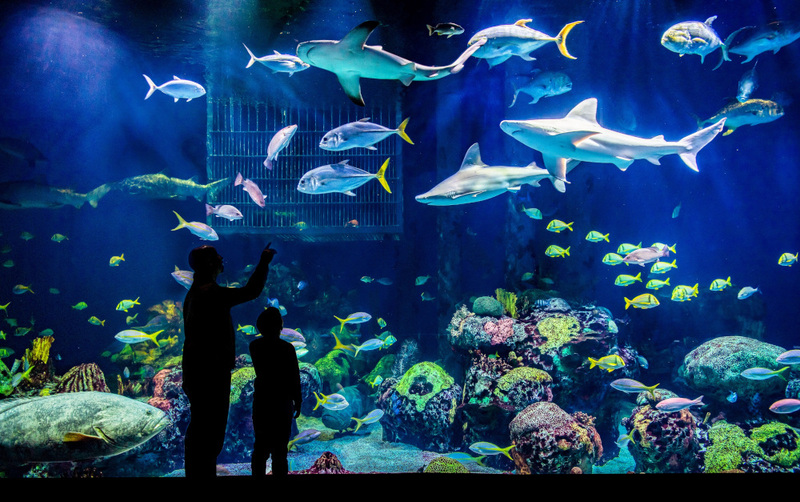 The vision of Bass Pro Shops founder Johnny Morris,..
South Carolina’s most recent museum to become a Certified Autism Center! 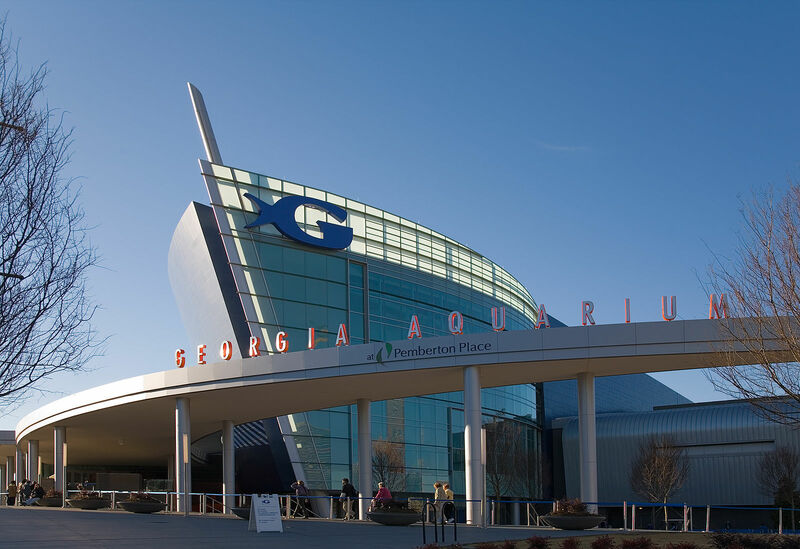 The South’s largest children’s museum is the home of Eddie, the world’s largest child,..
Elmwood Park Zoo features over 100 exotic and endangered species spread over 16 acres, and is a perfect destination for families seeking a fun and..
Georgia Aquarium is a leading 501(c)(3) non-profit organization located in Atlanta, Ga. that is Humane Certified by American Humane and accredited by the Alliance of.. 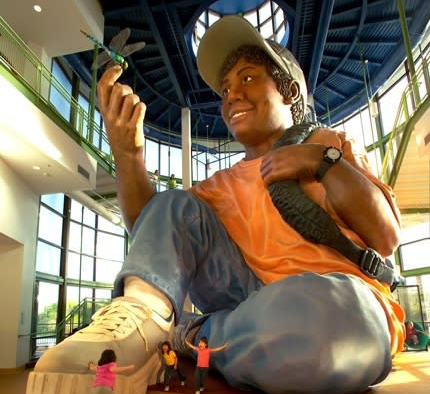 The Reading Public Museum, in West Reading, Pennsylvania, has displays featuring science and civilizations, a planetarium and a 25-acre arboretum. 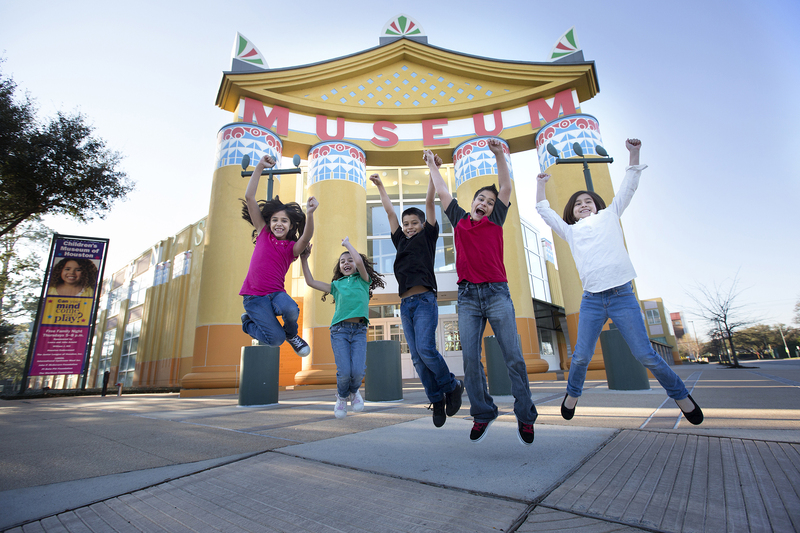 It also offers educational programs.. 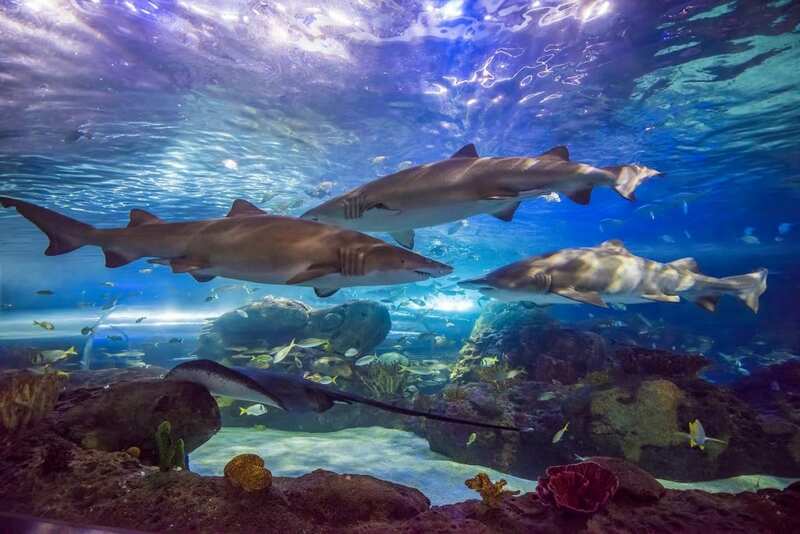 Located in the heart of downtown Toronto, Ripley’s Aquarium of Canada is one of North America’s largest indoor aquariums featuring 9 galleries that exhibit over.. 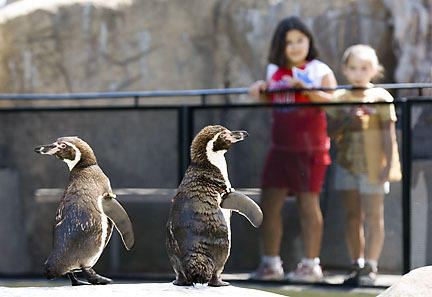 Known as one of the world’s most beautiful zoos, the Santa Barbara Zoo has 30 acres of botanic gardens overlooking the Pacific Ocean. 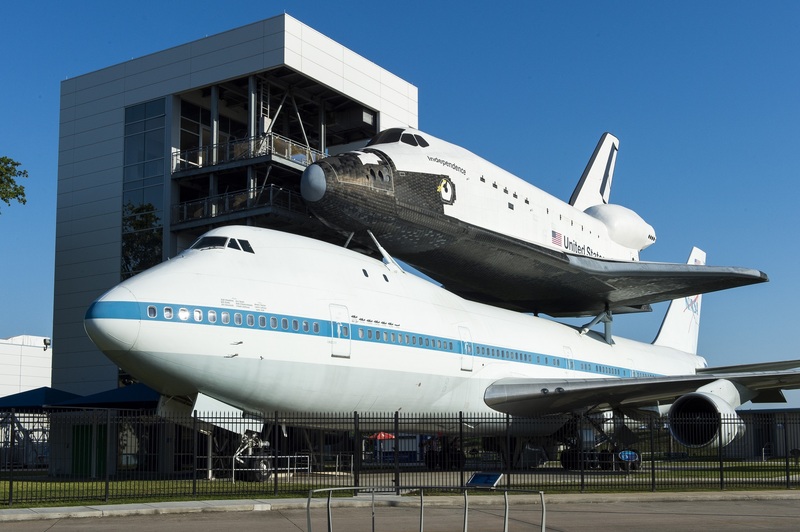 The Zoo..
Come see the Real Thing at Space Center Houston, a nonprofit science and space exploration learning center and the Official Visitor Center of NASA Johnson.. 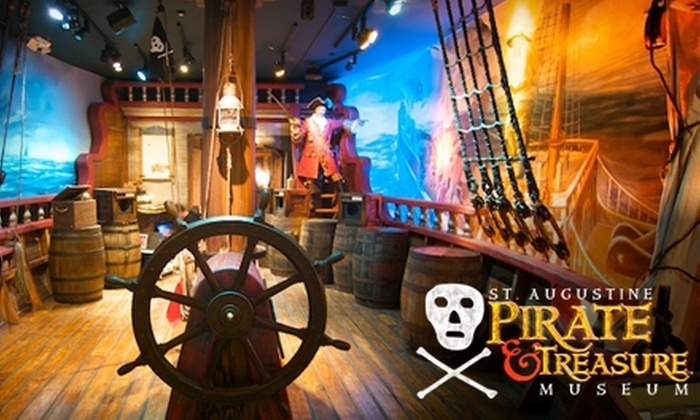 The St. Augustine Pirate & Treasure Museum offers an exciting and educational museum experience that transports you and your family back in time over 300.. 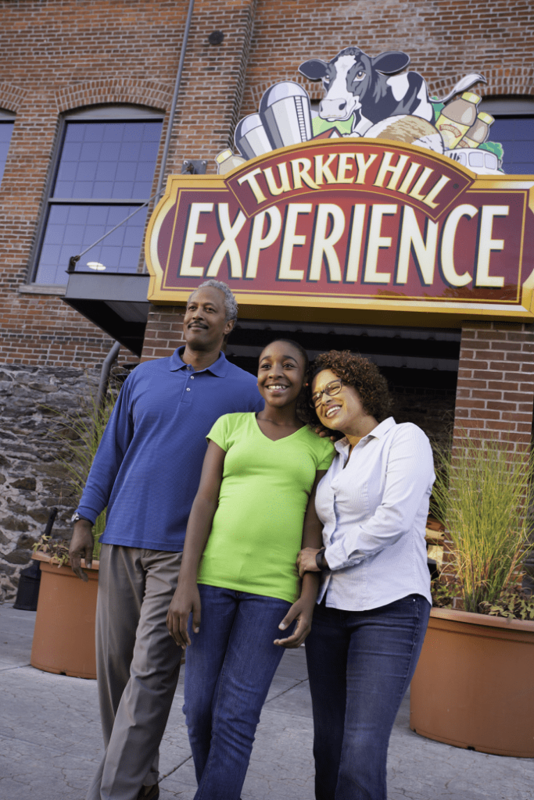 The Turkey Hill Experience features interactive exhibits allowing you to learn about dairy culture, the story of Turkey Hill Dairy, and how the company’s ice.. 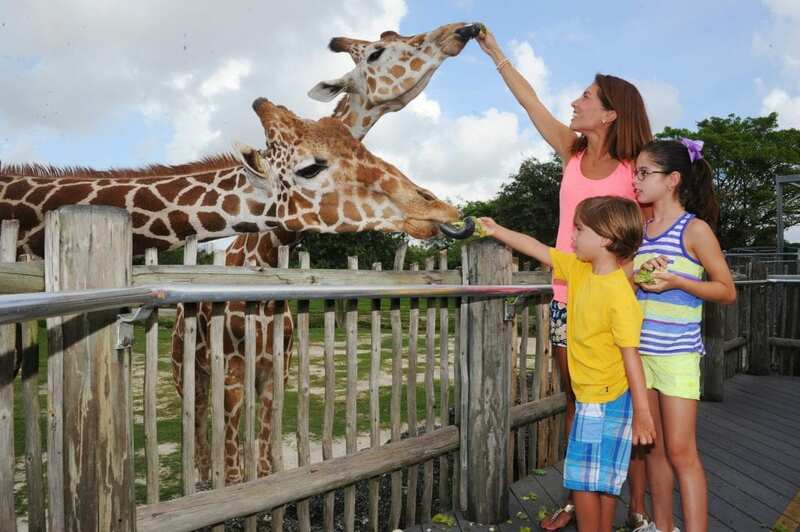 Zoo Miami (also known as The Miami-Dade Zoological Park and Gardens) is the largest and oldest zoological garden in Florida and the only sub-tropical zoo..